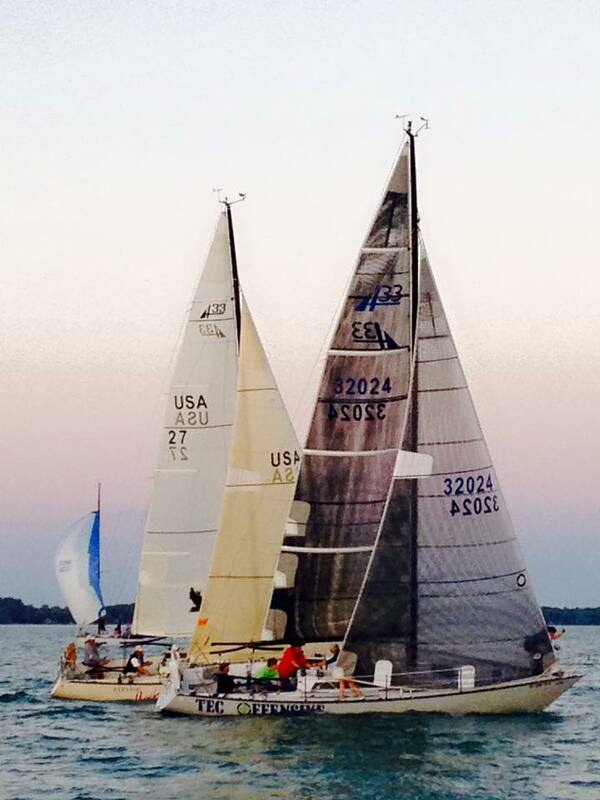 Please come and join us at Detroit Yacht Club on Friday evening, July 25th, for the pre-race party. Wander the docks and enjoy camaraderie with your fellow event participants, then enjoy dinner and dancing at DYC throughout the evening. 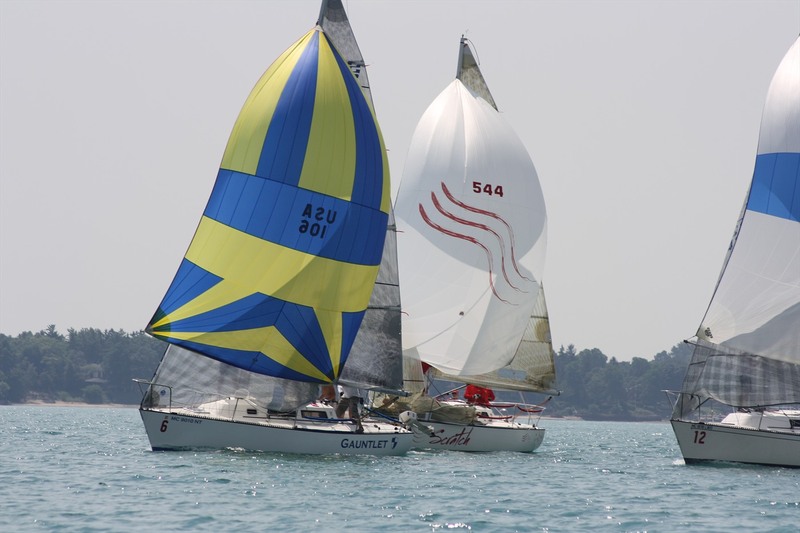 During the race, participating power yachts may follow the race down the river, enjoying the spectacle, and serving as patrol boats. Click here to join. It's free! Already a member, sign in.